“The issue is not a personal or party issue. The target is Turkey and the Turkish nation,” he noted. “Today there is a Turkey that cannot be compared with 15 years ago in every field – from the economy to the defense industry, and from trade to diplomacy. 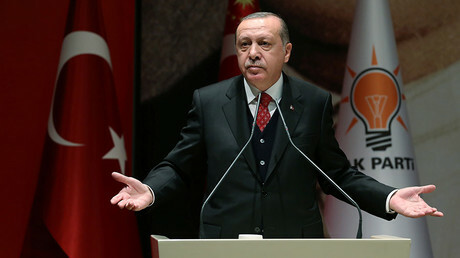 There is now a Turkey that produces its own weapons and tanks,” Erdogan warned. 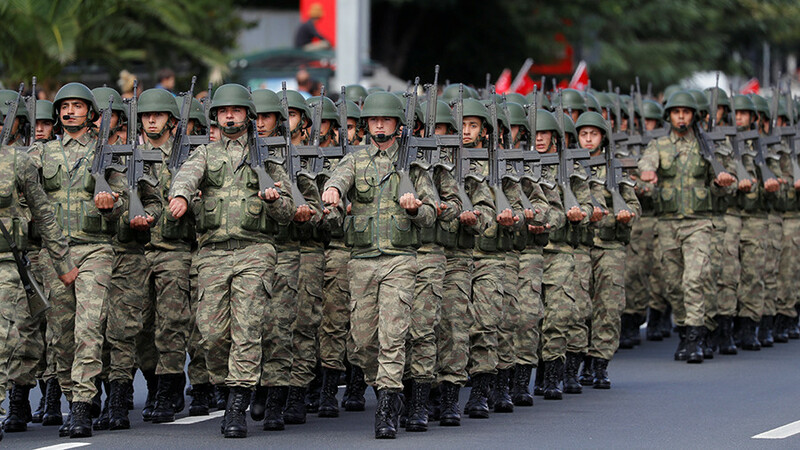 Last week, Turkish troops were forced to leave NATO drills ahead of schedule, after the names of Erdogan and Ataturk appeared in an embarrassing “enemy chart.” It was decided to withdraw all 40 Turkish soldiers from the drill “immediately,” Erdogan said, adding that the removal of those names from the “enemy poster,” featuring his name on one side and a picture of modern Turkey’s founder, would not change his decision. “There can be no alliance like that,” Erdogan said. On Friday, NATO Secretary General Jens Stoltenberg issued a statement saying: “I apologize for the offence caused.” According to the NATO chief, the incident at the alliance’s Joint Warfare Centre in Stavanger, Norway was the result of an “individual’s actions” and “did not reflect the views” of the alliance. “The individual in question was immediately removed from the exercise by the Joint Warfare Centre, and an investigation is underway. He was a civilian contractor seconded by Norway and not a NATO employee,” he said. Erdogan rebuffed NATO’s apology for what he called “impudence” during the alliance’s drills in Norway. “This matter cannot be covered over with a simple apology,” he said.